A free natural atmosphere with the touch of Swiss quality…Imagine yourself in a charming hotel among vivid gardens and tame jungle, with the Pacific Ocean spilling onto the beach in front of you. As you lounge by the swimming pool, birds and iguanas keep you company, and a curious monkey wanders by. The only sounds are the chatter and songs of nature’s creatures and the whispering of waves. 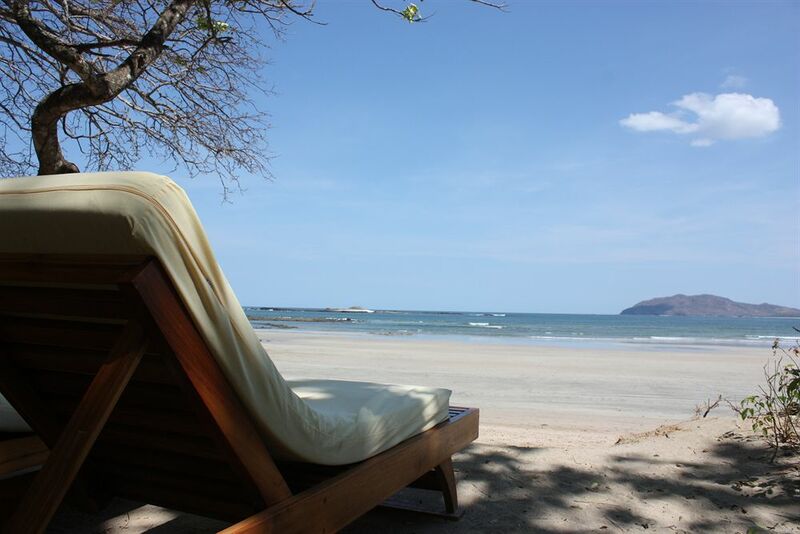 The fantasy is yours to treasure at Hotel Capitán Suizo, bordering the sands of Playa Tamarindo in northern Costa Rica. Combining efficient, Swiss hostelry with warm hospitality, the hotel provides the finest of accommodations in an unspoiled, natural setting. Our cozy, open-air hotel Spa embedded in the tropical gardens provides you with the relaxing moments you seeked for. Indulge yourself with an unforgettable treatment in the hands of experts and in the midst of the lovely, natural surroundings of Hotel Capitán Suizo. 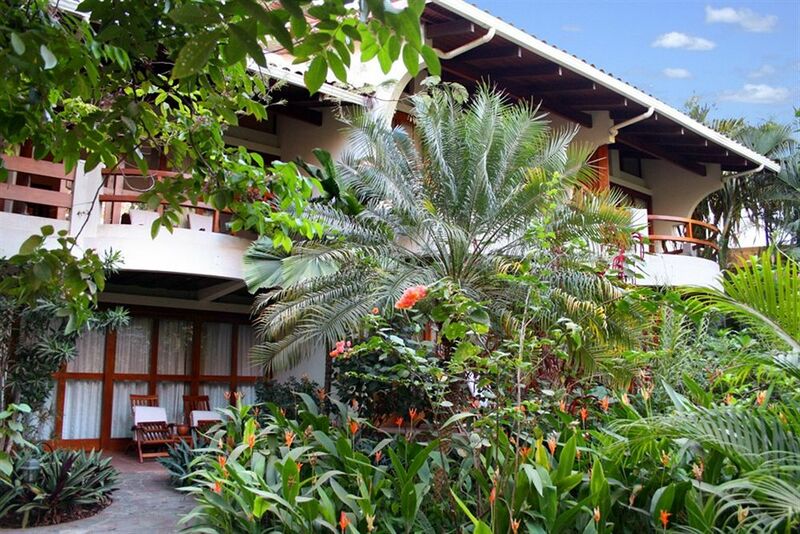 Nestled between lush, tropical gardens, our 35 inviting rooms await you. 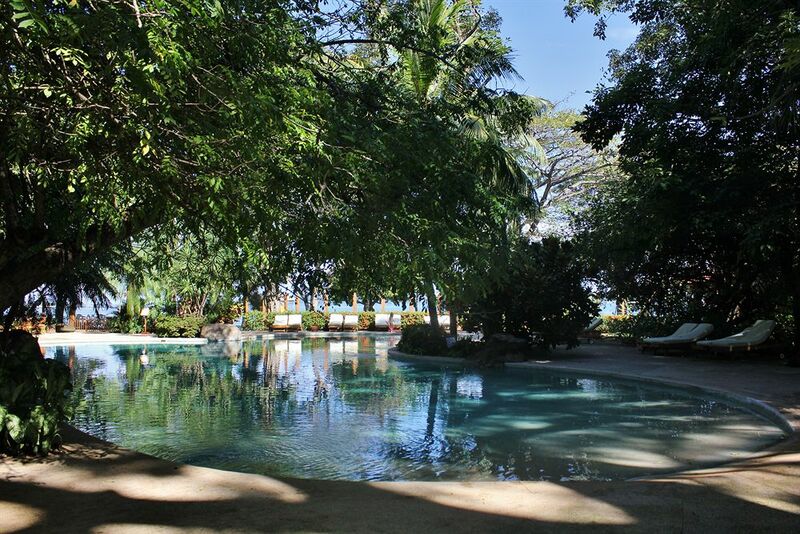 The 6 bungalows, 6 ocean front units, 22 superior rooms and the four-bedroom-suite, (maximum 8 people) are spacious, furnished with local materials and decorated with regional craftsmanship and antique photographs from Costa Rica. All of them overlook exuberant tropical gardens, face towards the ocean and feature a balcony or terrace and king size beds with a tailor made mosquito net for those who prefer it; in addition they each have a comfortable sitting area with a queen size sofa bed (except the 2 Beachfront Garden Rooms) and sliding doors to let the refreshing ocean breeze in. At the open-air restaurant and bar, savory meals and refreshing drinks are served in this informal, inviting ambiance. 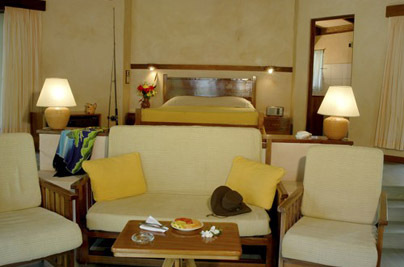 Situated underneath a thatched roof, you can revel in the ocean view and breezes. Or perhaps you’d prefer poolside service as you laze in a leafy atmosphere, visited by friendly wildlife.International cuisine (with a Swiss accent) highlights the menu – Tilapia Calabrese for fish lovers, Beef Stroganoff, unique pastas, and dreamy desserts. The chef keeps in mind your need for variety, creating new temptations for the tastebuds.